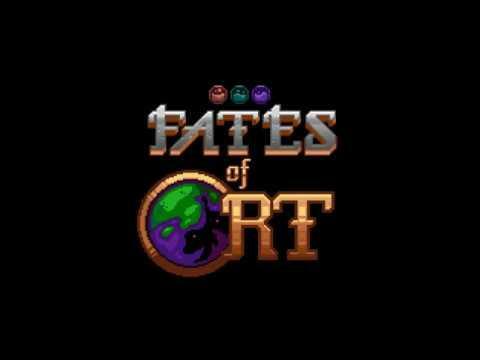 Thanks to a hot tip from HardPenguin, we've learned that the retro inspired fantasy RPG Fates of Ort is planning to level up the Linux skill. Announcing it recently on Twitter, the developer directly mentioned how it's going to release for Linux—awesome! I have to admit, the gameplay has me quite intrigued. Mixing in exploration with turn-based combat so nothing happens until you move or do an action. It's built on the Defold Engine, a free (free of cost, no royalties too) and cross-platform 2D game engine that looks pretty good (first I've heard of it too). The editor and run-time both support Linux too which is sweet. Wishlist and follow it on Steam ready for release. I'm now following it, so I will let you know when the announce an exact release date.